Parenting is tough these days. And parents seem to be trying harder than ever to get it “right”. You read books as time allows. You stay up sometimes for hours researching articles on the internet. You give it everything you’ve got. You see glimpses of progress with your kids. But you continue seeing the same issues, the same misbehavior, the same fights, repeat themselves over and over again — or even maybe slowly grow more troublesome. And you know your family is capable of so much more. You just can’t seem to get there. We hear you. We’ve been there in the frustration and “stuckness” ourselves and with thousands of parents over the past two decades. And now, we’ve packed our years of experience working with real parents and real challenges into a eight-session online course that has the power to impact your family for generations to come. This course will give you a totally different way to think about discipline — we’ve seen it powerfully transform almost every parent that digs into it. Join us and hundreds of other parents around the globe by signing up for our winter 2019 offering of the Discipline That Connects With Your Child’s Heart online course. 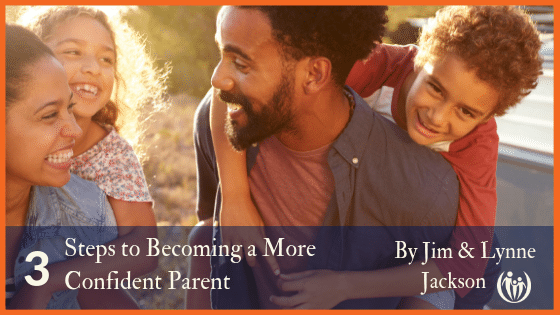 We’ve watched this course completely change the way people think about their discipline strategies — and this includes ALL types of families from single parent families, to families formed through adoption, to blended families, and more. Over the years, we’ve worked with families who are in the midst of significant trauma, as well as families who have the typical disagreements. No matter what the circumstance, we’ve seen parent after parent learn to confidently approach their children with a deeper sense of purpose and calling. We’ve watched dads with anger issues learn how to discipline calmly and safely. We’ve seen the “aha” moments in the eyes of moms who finally realize that the messages they were trying to send and the messages their kids were receiving were worlds apart. We continue to hear about moms and dads growing in unity when they join together in their key parenting goals. When you dig into this online course, the transformation possibilities are endless. how to identify and change the hidden thoughts that keep you frustrated with misbehavior. what’s happening in your child’s brain (and yours) that often causes discipline to spiral out of control. some tools to help you stop nagging and yelling. how to recognize the presence of God even in the nastiest of discipline challenges. how to identify your children’s greatest strengths in their misbehavior. the powerful key to motivating your child to want to do the right thing. a profoundly powerful understanding of the biblical pattern for discipline. No quick fixes here! 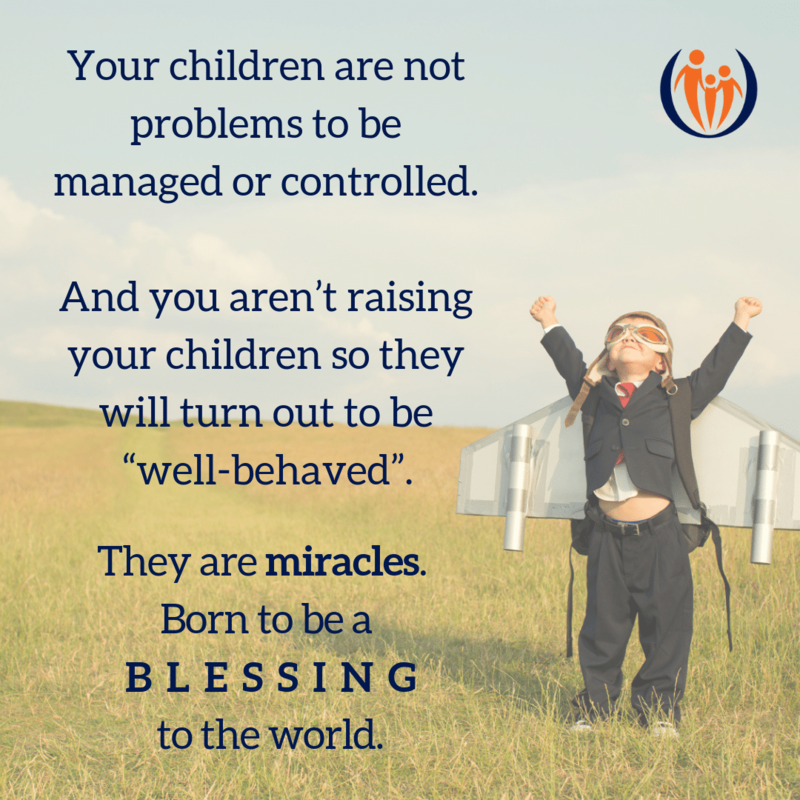 Your children are not problems to be managed or controlled. And you aren’t raising your children so they will turn out to be “well-behaved”. They are miracles, born to be a blessing to the world. Connected Families will help you as you begin this journey. Let us equip you to become the peaceful, confident parent you long to be. You’ll connect with your children in a whole new way, build long term change for your family, and finally lift yourself out of the merry-go-round of bad behavior, discipline, bad behavior, discipline… frustration. Join us. We hope to see you there.